We are grateful for the people who dedicate their money and their time to Adult & Teen Challenge USA. Our addiction recovery programs would not be as successful without the support of the local communities who believe in the work we do. While monetary donations are extremely helpful to keep our facilities running, you don’t have to donate money to be a blessing to our ministry. Consider giving the gift of your time. The gift of time is perhaps the most meaningful gift we can receive. In fact, without the support of volunteers like you, our drug addiction help would not be possible. Everyone has skills and experience that helps our facilities stay focused and functioning. A few hours a week or month can provide extra support for our staff members and those in our centers. 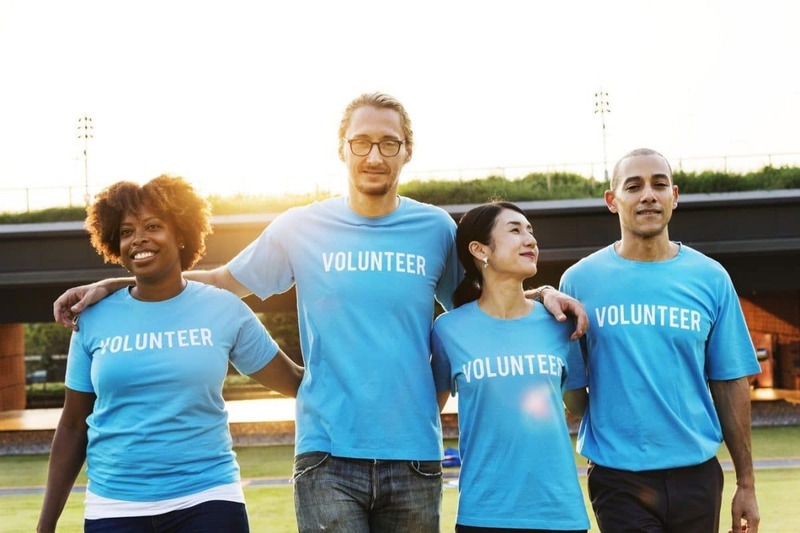 Besides helping out the staff at your local center, volunteering means that you are helping those who are struggling with addiction to make the necessary steps toward recovery. By volunteering your time, you allow our staff to dedicate more time and resources to assisting those seeking drug addiction help triumph over their struggles and find their identity in Christ. Your time spent volunteering has a positive impact on many lives. Across the country, we see volunteers on a daily basis giving their time and skills to improve the lives of our students. Each facility needs volunteers to handle a variety of tasks, depending on their staff and services offered. Check out some of the volunteering opportunities below. Volunteering for a few hours to help out with various administrative tasks like filing, making copies, and more can seem like simple tasks, but the work is greatly appreciated. Do you have a heart for helping those going through drug and alcohol recovery? Consider becoming a mentor. Contact your local center for more information on requirements and qualifications. We offer both residential and non-residential recovery programs. Spending a few hours a week to watch the children of people in our programs will provide them with the opportunity to receive the help and support to continue their addiction recovery. Running and maintaining a facility takes a lot of work. If you have skills that you think will be beneficial to your local center, contact their office to see how you can help. If you enjoy planning and hosting events, consider hosting a fundraiser for your local center. The money you raise will help provide resources and support for our students. Volunteering your time provides an immense amount of help to our facilities. If you aren’t sure how you can help but you know you want to volunteer your time, don’t worry! Discover the available opportunities by contacting a center near you.